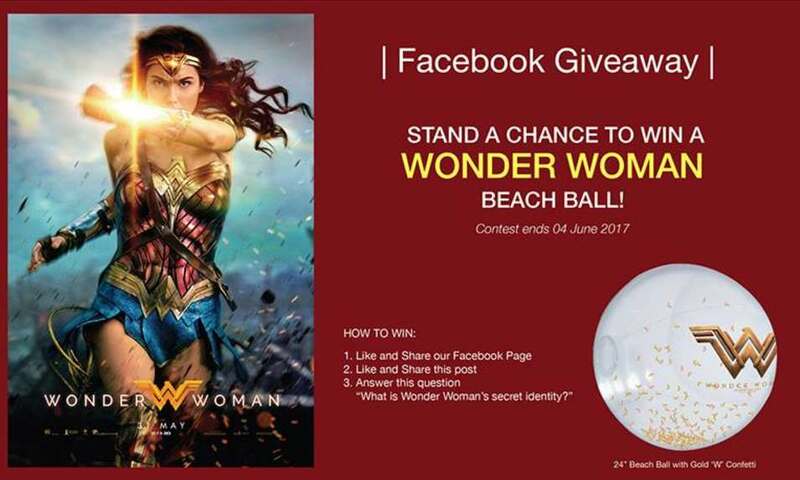 Stand a chance to win WONDER WOMAN movie premium! What is Wonder Woman’s secret identity? Contest ends 4 June 2017, Sunday. Contest is open to all residents of Singapore. Winners will be announced here on 5 June 2017, Monday. Find out more at Filmgarde Cineplex.